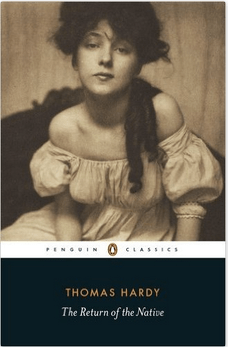 No, this is not a book review of Thomas Hardy’s The Return of the Native . Rather, it is a musing on a term I heard last week for the first time when I was at Tech Reboot Series 3.0: Transforming Commercial Real Estate. It was Onyx’s Jonathan Schultz that called the younger portion of Millennial Generation “native smartphone users.” He was referring to the young adults that grew up with these devices. Their comfort with them is a given. I see it with my own kids who range in age from 15 to 21. The decision to start QuantumListing as an app, rather than a website was a conscious one. Limited resources dictated that I choose one platform, either iOS or Android to start. Being an Apple user, I chose the former. Happily, we are not too far away from launching the Android version, too. It could be as little as two weeks, but, I’ve come to learn to expect the unexpected. And after that, we will also make a web portal available. Hearing Jonathan talk about the native users heartened me. Although I have always been an early adopter of technology, I realize many of my peers are not. Getting users to adopt anything new, especially something that requires a little bit of a learning curve is not an easy task. My summer interns were all aged 20 and under, and they picked up on how to use the app instantly. So, as more Millennials enter the real estate ranks, I am confident that their comfort with a phone based tool will increase the rate of adoption of QuantumListing and other commercial real estate tech apps. The pricing structure for the app is also designed to be a non-decision. Rates range from $9.99 for a month, $24.99 for three months, and $79.99 for a year of Premium Membership, which gives you the power to submit an unlimited number of listings. During our ramp up period we’re giving away one year Premium Memberships, so there is absolutely no risk to users for downloading the app. You can keep paying for CoStar and LoopNet, and not worry about breaking the bank with QuantumListing. They have been around for 20 years and have a lot of great features and tons of listings and users. Yes, I am asking for you to spend some time and effort, because the only way my pricing model works is if you participate. It would be relatively easy to build some kind of scraper to populate QuantumListing with listings from all over the web, but I’m not comfortable with that. For me, it falls into an ethical gray area that I don’t want to inhabit. Additionally, scraping would likely result in a lot of outdated listings being introduced into our database. 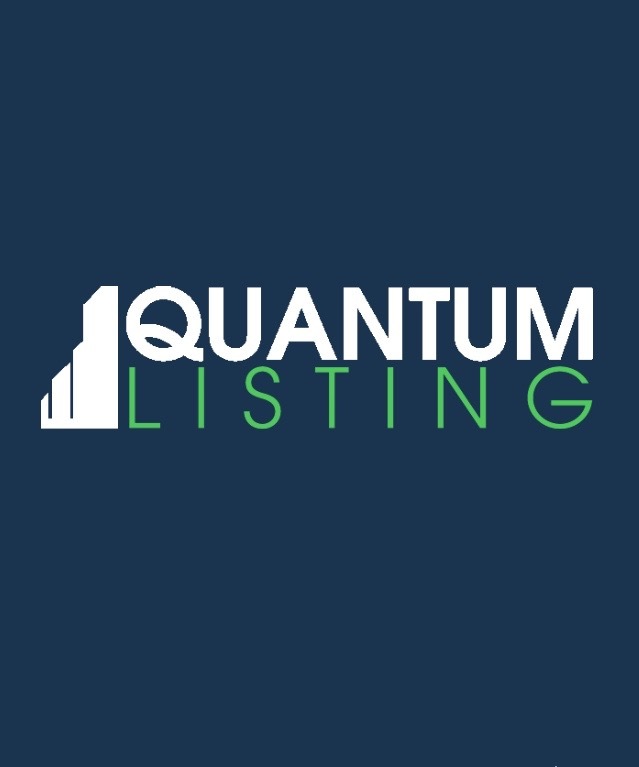 After you’ve done it once or twice, it literally takes about 3 minutes or less to add a listing to QuantumListing. 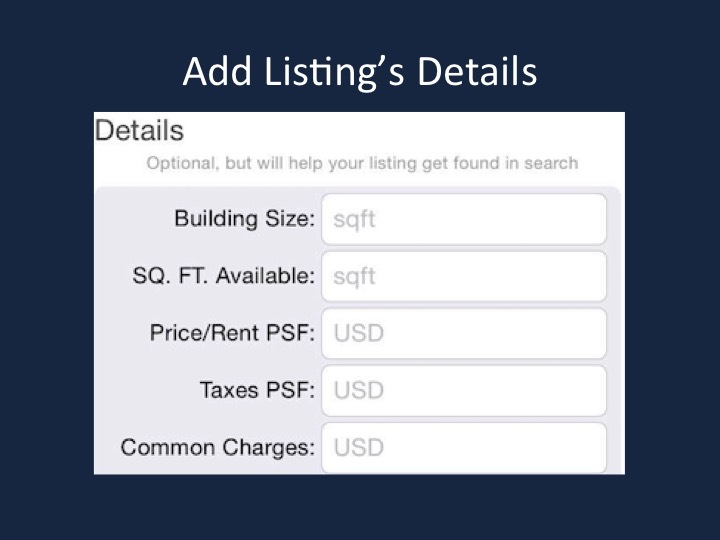 The app’s ease of use allows the user to update and delete listings really quickly, too, so maintaining accurate information is painless. I’m looking forward to the days when I have to increase server capacity because of all the listings flowing into QuantumListing from native phone users and their older colleagues. Until then, the app offers enough unique features and conveniences to merit your adoption. The convenience of having a dedicated app to store your listing PDFS and email them from your phone wherever you are is one. 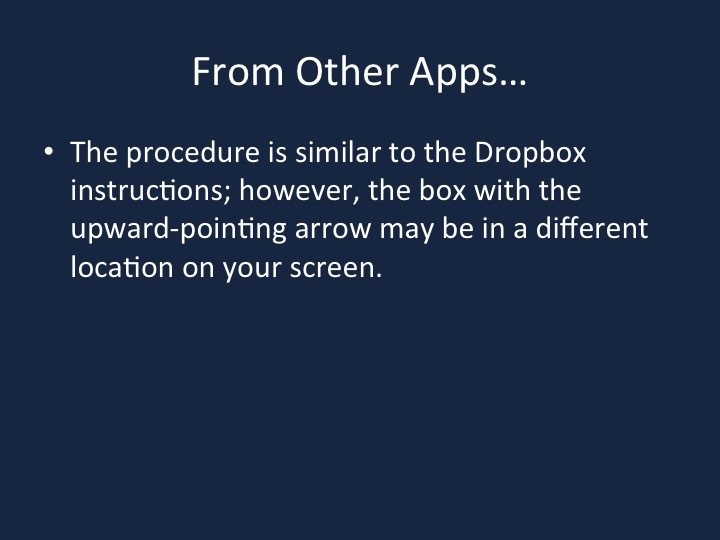 The one touch calling and emailing features are also compelling. Sharing your listings with a couple of taps to your social media is yet another. These may not be things that the woman or man in the corner office is concerned about, they have people for that. But you young hungry natives ought to be all over this. And when your boss sees what you’re doing with QuantumListing, it might be time for you to teach her something new. I was chatting on Twitter with a potential new QuantumListing user. He was saying that because of the strong demand in his market (big industrial – Los Angeles), he has run out of listings. Here’s my suggestion for him. And I think it is a good idea for you, too. Use the QuantumListing app to let other users know who you are, where you are located and what your area of expertise is. We’ll even Tweet about you to all of our followers! 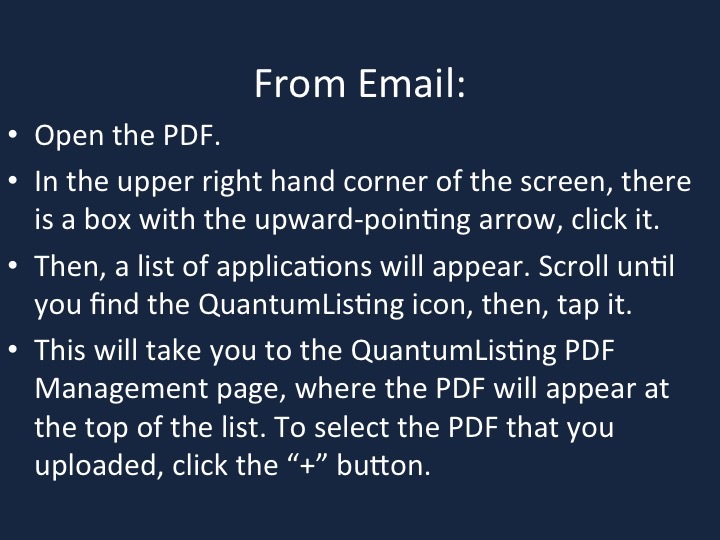 First, you have to download the QuantumListing app now. Register, making sure to add a phone number, email address and your website. Log back in, filling out your profile. Use that space to let everyone know what your area of expertise is. Put a picture of yourself in the designated area, too! Give us a few hours, and we’ll upgrade you to Premium Membership. Once we’ve done that, we’ll send you an email. To activate your Premium Membership, you’ll need to log out and log back in. Then, take one of your business cards out of your wallet and follow these directions. It will just take a couple of minutes. 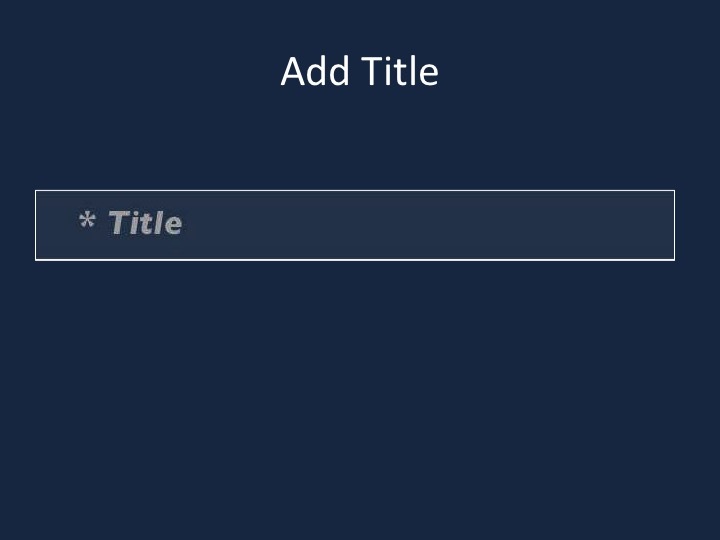 Step 2: Add a title by tapping the word Title and entering your name, company and specialty. 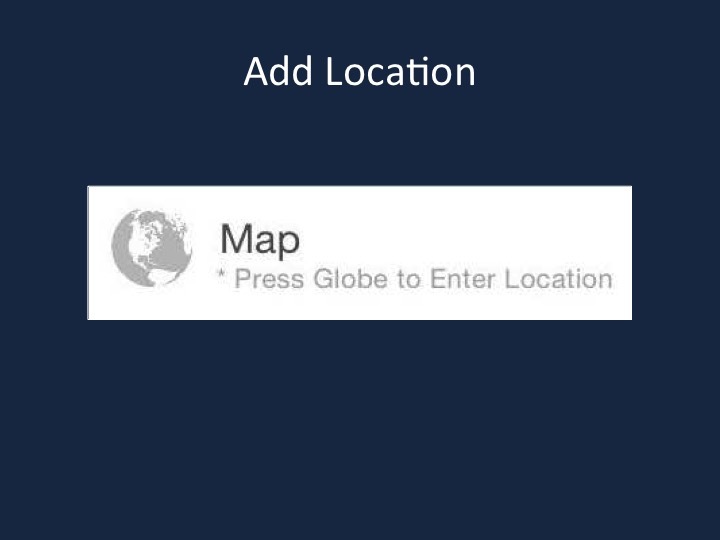 Step 3: Add your office’s location by tapping on the globe and typing the address, then tap the left facing arrow at the top of the screen. Step 4: Tap the Asset Type box and choose your primary specialty from the drop down menu. Then tap Lease or Sale depending on which is your primary type of transaction. You can leave the Price/Rent PSF box blank. Step 5: Tap on Upload Photo or PDF and select Camera and take a picture of your business card. 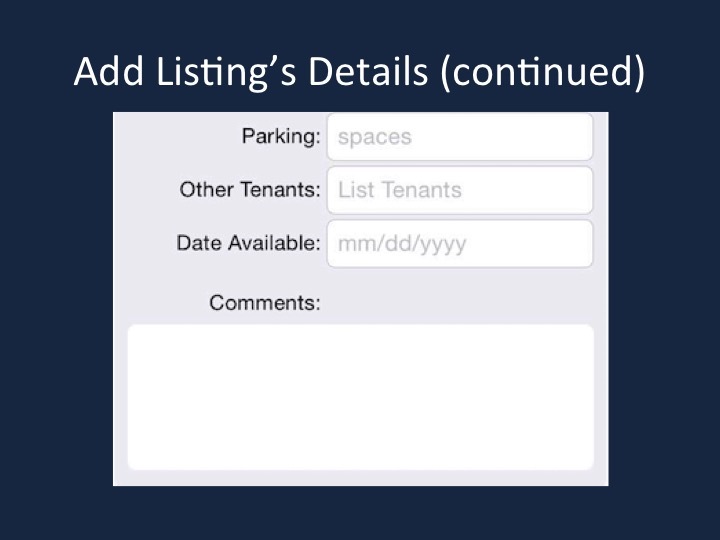 Step 6: Scroll past the optional property details and add whatever comments you want in the Comments box. Step 7: Hit the Submit button at the top right to upload your business card. You’ll get a message when it has been successfully submitted. And now you’ve put yourself on the map! You’ll be a part of search results for your area, and, when anyone opens up the map search within 20 miles of your office, they can tap on the icon at your address and get your information. I started in commercial real estate in 1986. I could have done it in New Jersey, where it would no doubt have been easier, since that is where I grew up. It would not have hurt, either, that my father had been a founder of Supermarkets General Corp., parent of Pathmark, Rickel’s, and Steinbach’s (all either defunct, or most likely about to be). My dad had passed away eight years before, so unfortunately would not have been able to help, but his reputation would have given me a jump start. Easy wasn’t for me. Instead, I chose to work in Westchester County for N. Peter Burton. Westchester was drive-through country for me then, from when I was on my way to Brown University up in Providence. I didn’t know the geography, I didn’t know anyone. But, I was a leasing grinder. I showed up in the morning, made my cold calls, did my foot canvassing. I started out doing office leasing, then pivoted to retail when the office market dried up in 1987. I had two goals when I started as a salesman. The first was to become a broker, and the second to become a developer. I didn’t know what I wanted to develop, but, that is why I became a salesman, to learn about how value was created and where my affinity would lie. Lucky for me, I was able to reach both those goals in about three years. Having made enough deals, and taken the additional course work required, I became an associate broker as soon as I could. Steve Ifshin became interested in retail development when the housing market bombed. We started working on the Drive-in theater site on Route 9 in Hyde Park, New York. In May of 1989, I brought all of the plans and projections with me out to the ICSC National Deal Making Convention in Las Vegas. I ran into my first cousin, Ken Narva, while I was out there. Ken was a principal in an architecture firm, Planned Expansion Group, based in White Plains, NY, just a couple of exits along I287 away from the N. Peter Burton office. Ken offered to sit down with me to look over the development plan. Since I was a complete development neophyte, I was glad to have his opinion. The plan was to develop a center with a discount store and supermarket as the anchors, with satellite retail between the two. The site was directly across Route 9 from The Home of Franklin D. Roosevelt National Historic Site. Ken was skeptical that a shopping center would get approved at that location. He suggested I talk to clients of his, that he was also partnering with on a development deal in Englewood, about possibly taking over their development that he had designed on Route 22 in Watchung, New Jersey. The Englewood project was very complex, involving condemnation and an assemblage from multiple property owners, leaving them little time for the Watchung site. I was intrigued, since the site was across Route 22 from the Blue Star Shopping Center, where we often went to the movies when I was a kid. To be continued….In the meantime, why don’t you download QuantumListing? You can get it here. The app is free, and as we ramp up our user and listing base, we’re offering free Premium Membership. It’s May of 1986. I pull into the parking lot of 45 Knollwood Road in Elmsford, NY in my S10 Chevy Blazer for my first day of work at N. Peter Burton, Westchester County, Inc. I’m guessing Robert Palmer’s Addicted to Love was on the radio. You couldn’t turn on the radio without hearing that in May of 1986. I hop out of the car, dressed head to toe in Brooks Brothers or Paul Stuart. I’m 23 and heading into the office for my first day as an independent contractor, as a New York State Licensed Real Estate Agent. I walk into the office, and Pat is sitting behind her IBM Selectric at the reception desk. Phone console to her right, pack of Virginia Slims and a brimming ashtray to her left. Rich Leroy comes out to greet me. He had recruited me via my cousin Susan’s friend Helene’s brother Larry, one of Rich’s buddies. That’s how you got jobs in real estate then. Rich introduces me to the guys in the office. There’s Jimmy Casey. He’s smoking a Newport, wearing suspenders, and completely looks the part of the ex-cop that he is. Then, I’m introduced to Judy Chu. She’s got two young kids, a husband, and great contacts throughout the Asian community. Like Rich, they both have their own office. Then we walk into a bigger office with three desks. This, I am told, is the bullpen, where I’ll be working. Bruce Jackowitz is working a Marlboro Light and the telephone at the desk over by the window. Bruce has an evening job as a waiter, and is also pursuing his dream as an artist. He’s got some big bound book open in front of him. Later, I learn that’s the Cole’s Directory, the phone canvasser’s best friend. It’s a reverse phone directory. Open it to an address, find the building’s Tenants and their phone numbers. Then we go to the office in the back. It’s big. It has two desks, a conference table, easels with renderings and rolls of blueprints all over the place. Stacks of paper are everywhere. 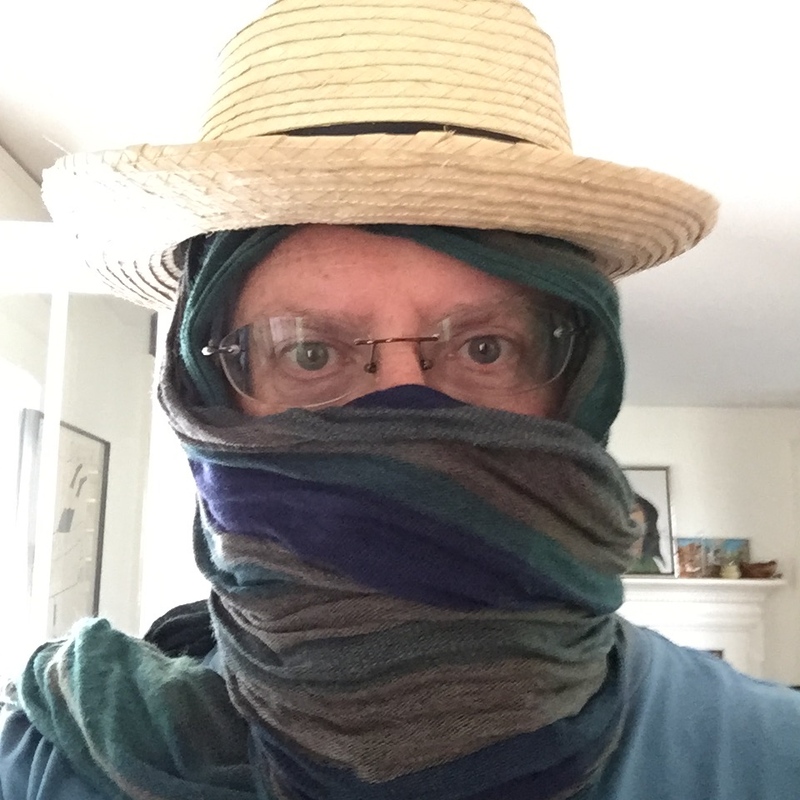 I am introduced to Steve Ifshin, the N. in N. Peter Burton. He is the Boss. Then I meet Alicea Santella, his wife, also a broker in the office, and his partner in some new residential developments. Steve’s big break, I am told, was when he was a broker for Harry Macklowe. He brought Panasonic to the Meadowlands, and that was a gift that kept on giving. Ultimately, he teamed up with two other guys, Alan Weisman and Michael Lichtenstein to form N. Peter Burton. The company name came from their middle names. They felt it had a nice WASP-y ring to it. When I started they had a New Jersey office, one in Manhattan, and the third in Westchester. Rich showed me the information tools of the trade. In addition to the Cole’s Directory, we had Black’s Guide, which contained information on most of the office buildings in the Westchester and Fairfield County markets. It has the owners, their agents, space available and amenities. Black’s Guide also had great information on typical build out expenses for tenants, as well as building operating expenses. For the non-A, B, or C buildings, we had these giant directories that had all of the properties and their true owners’ name and address in it. N. Peter Burton had exclusives on a few buildings, and we would use those as the hook when we cold called or foot canvassed. The thrill of someone being interested after scores of rejections and hang ups still doesn’t get old. The nerve rattling excitement of getting kicked out of a building the first time when I accidentally foot canvassed the owner was an adrenaline rush I still haven’t forgotten, even though it was close to thirty years ago. To Be Continued… While you’re waiting, be sure to download QuantumListing. 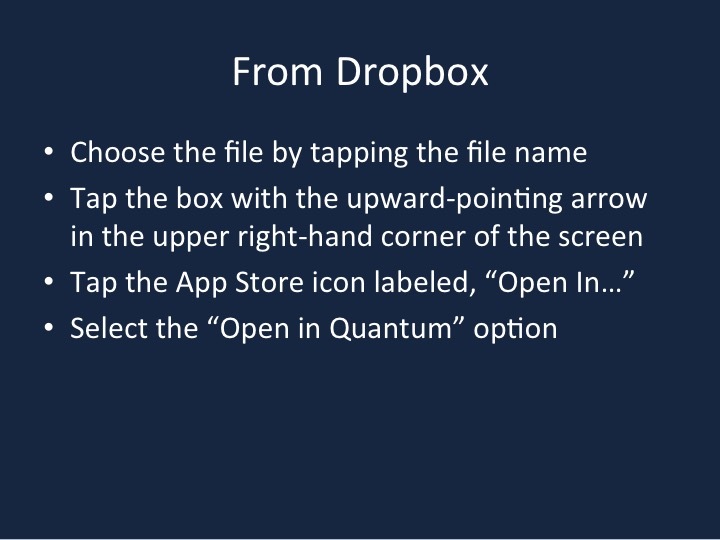 Step 4: Tap the Asset Type box and choose from the drop down menu. Then tap Lease or Sale and make that selection. Then add the price or rent per square foot. Price/Rent information is optional. 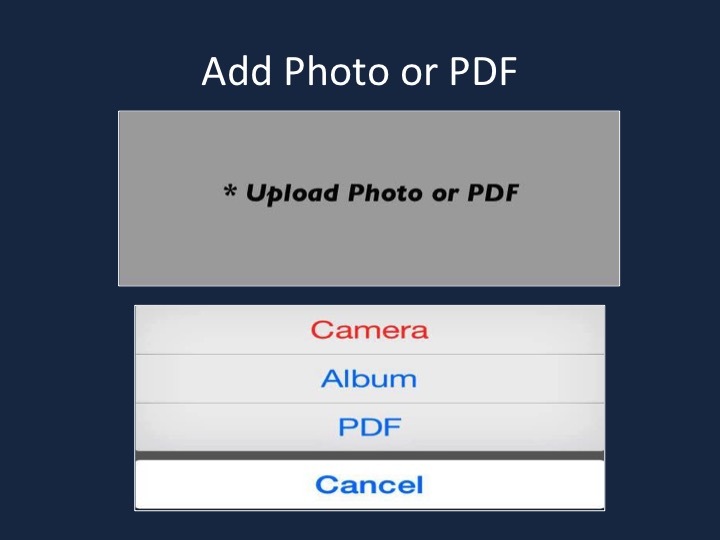 Step 5: Tap on Upload Photo or PDF and select Camera to take a picture, Album to choose one that is already on your phone, or PDF to select a PDF (see below on how to get a PDF into the app). Step 6b: Add additional property details and comments. If yo don’t tap on Date Available, it will use today’s date. 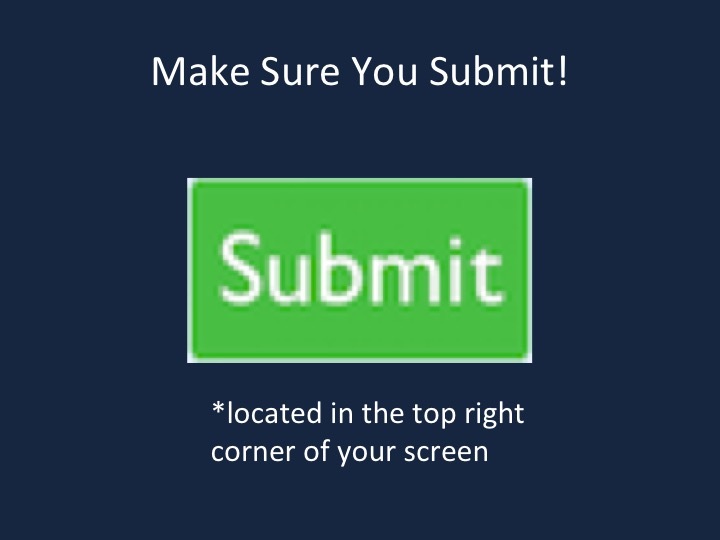 Step 7: Hit the Submit button at the top right to upload your listing. You’ll get a message when the listing has been successfully submitted. 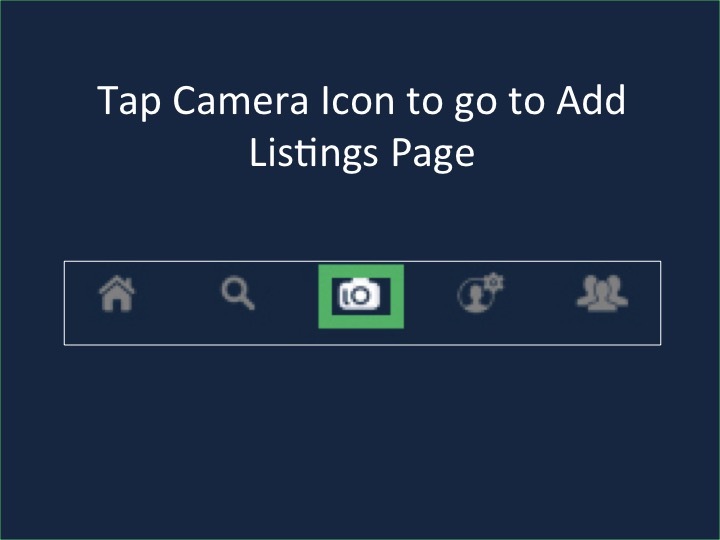 If you need to change any of the listing information, you can edit by going to Your Listings tab (the circle with the silhouette of one person with a gear to the top right) and tap on the listing image. Tap on the information you need to update, then scroll to the bottom and hit update. However, if you need to change the location, you’ll have to delete the listing by tapping on the three dots to the right of your name. If you have already tapped on the image and opened the property details page, you’ll need to tap on the left facing arrow at the top of the page to go back, then tap on the three dots. If you have questions, contact us at support@quantumlisting.com. 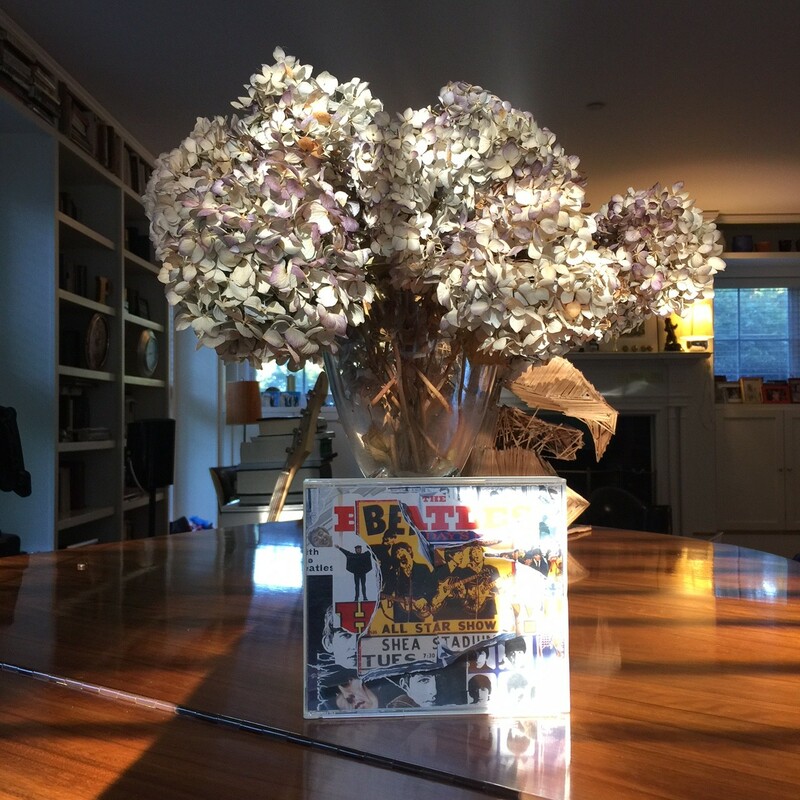 Thanks to summer interns Jack Baron and Billy Perlmutter for their work on this! Not everyone has an iPhone. There are a heck of a lot of people with Android phones, and even some Blackberry and Windows phone users. People would rather spend money on new hardware than get new software for free (I would rather buy a Tesla than do a demo of Salesforce). Nobody tries anything new on Friday (Feel free to prove me wrong: Download QuantumListing). 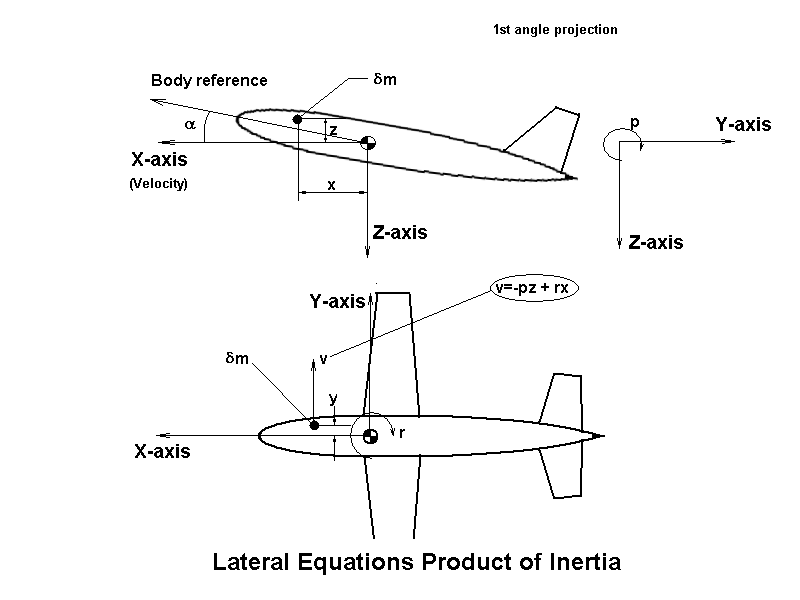 Inertia is as powerful a force in the real estate tech ecosystem as it is in the rest of the world. However, external forces can act on real estate tech inertia just as effectively as in the rest of the physical world. As much as real estate professionals complain about the information service market leader, it will take time and effort to convince them that they can be part of a new solution. People in the real estate tech business treat each other more as colleagues than competitors, even if they are mining the same vein. This is a good thing. Media coverage of real estate tech coverage is either increasing, or I’m just becoming more aware of it. I’m finding that The News Funnel has become part of my daily routine. As Millennials move up the corporate ladder, they are becoming more influential in the decision making process, and more likely to champion technological change. Attendance at real estate tech conferences is growing. I’ll be attending The Intersect by CRE//Tech in New York on October 22 and making my exhibitor debut at DisruptCRE in Boston on October 29th. How long will be it be before there is a unified real estate tech industry association? Duke Long is everywhere, is amusing, passionate about real estate tech, and likes brown liquor. You can download QuantumListing by clicking here. Want to learn more about what QuantumListing does and how to use it? Then, have a look at this. Bad haircut, what bad haircut? The weather here in Westchester County has been beautiful, cool in the morning and evenings, warm and cloudless during the day. Yesterday, I went to the Pleasantville Barbershop to get my hair cut and beard trimmed. Yes, it is open on Sunday. Usually my wife Sara performs these services for me; there’s not much hair on top, and she enjoys the sculptural activity of trimming the beard. Last time I went to the barber, the old guy did a great job. This time, he did the opposite of what I wanted. I asked for my hair to be short, leave the beard long, and blend it where they meet. That’s how it started, not how it ended. Oh well. Hair grows back. There was a lot of comedy (and probably a few posts to Instagram – see photo above) generated by my kids when I got back home, and I’m happy to share the details, but that’s not the point of this post. Rolling out QuantumListing is like this beautiful weekend with a bad haircut. I’ve had a lot of really nice interchanges with people I have not met in person yet, such as Dave from New Dirt, Linda Day Harrison at The Broker List, Michael Beckerman at The News Funnel, Mariel Ebrahimi at DisruptCRE, and Duke Long from the Duke Long Agency and DukeLong.com to name just a few. They have freely offered encouragement and good advice. One of the highlights of my weekend was an email from Mariel telling me she overheard a discussion at DisruptCRE Miami in which people were talking about listing platforms and someone mentioned QuantumListing. That was the first independent sighting of which I’ve gotten a report! Most of the time, though I feel like I am shouting into a well. I make cold calls, send cold emails, send email blasts, blog, tweet, post to Facebook, etc. There’s just enough response to keep me going. Fortunately, with 29 years experience in real estate, I am equipped for this. I remember that first year at N. Peter Burton, Westchester Co. I made lots of cold calls and did plenty of foot canvassing. I still remember the excitement of getting a positive response from my first customer. When I learned that it was a division of Texaco, that added another thrill, undiminished by the fact that it was only a 1350 square foot deal. So, people are downloading the QuantumListing app and registering. We’re giving Premium Memberships away in the hope that they will start loading listings. It’s happening, but it feels like it is happening in slow motion, like waking up each beautiful morning to see your hair growing back after a bad haircut. Ok, we won’t paint your house, cut the grass, or wash your windows. But we will register an account for you, upgrade you to Premium Membership, and if you send us your commercial real estate PDFs, we’ll input them to QuantumListing. What is QuantumListing, you ask? 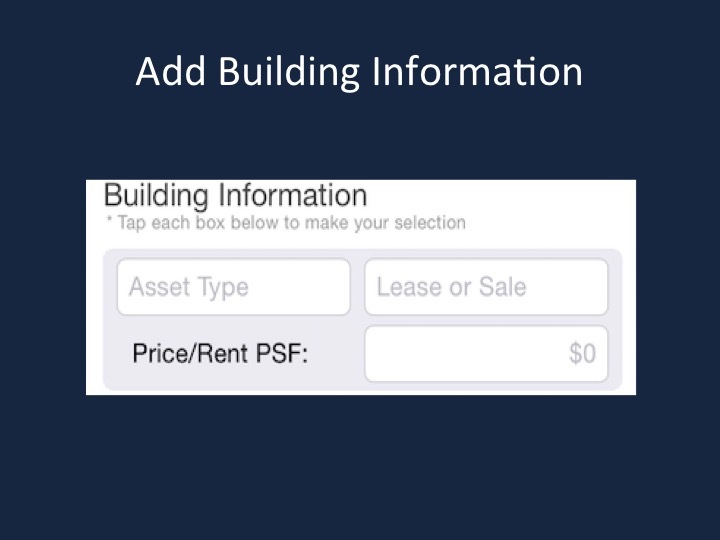 It’s our new app for commercial real estate listings. We provide the platform, you provide the listings. When we’re done, we’ll email your account username and password, then all you have to do is download the app, log in to your account and wait for those phone calls and e mails to start coming! 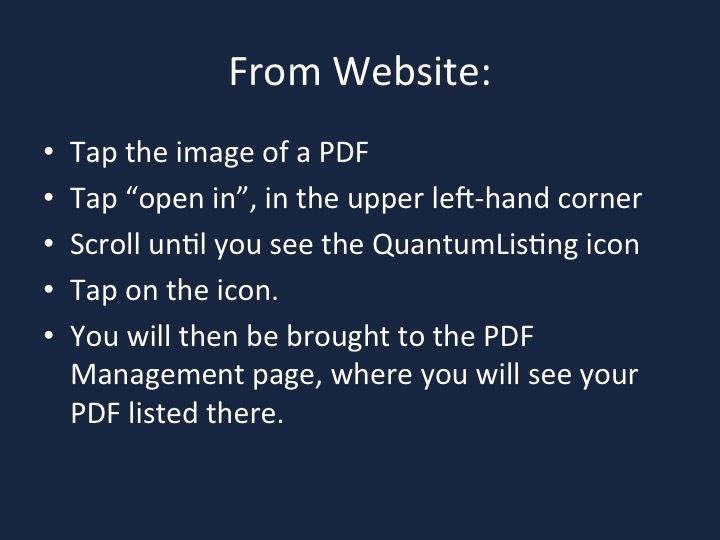 So, send those PDFs to support@QuantumListing.com, and we’ll do the rest. Be the first, and we’ll send you a $25 Amex gift card. If you have not listened to Revolution 9 for a while, here’s a link: Revolution 9. It’s still annoying, but less unlistenable than when I was a kid. 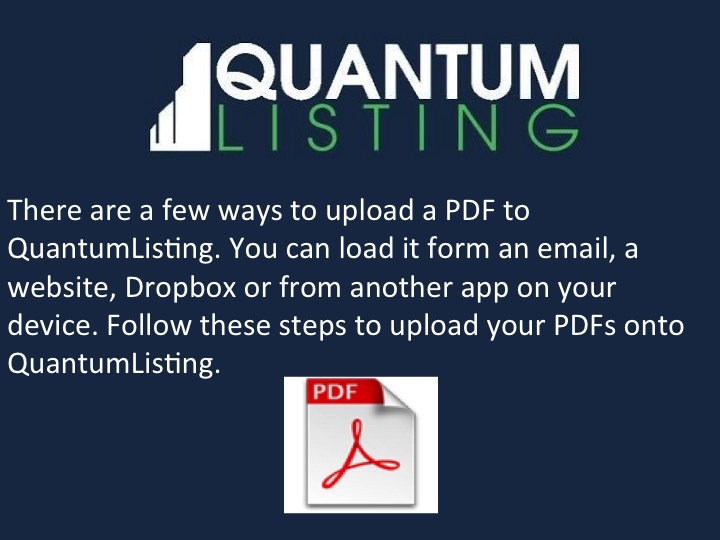 If you run into any troubles with QuantumListing after installing iOS9 please let me know at david@quantumlisting.com or call me at 914-470-5719.